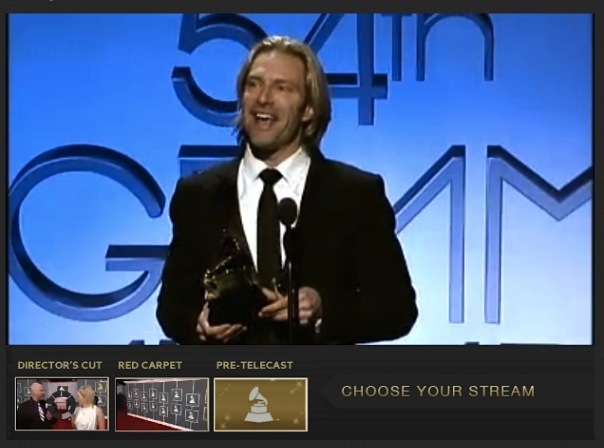 Stacy Horn » Blog Archive » Eric Whitacre Wins a Grammy! Eric Whitacre Wins a Grammy! 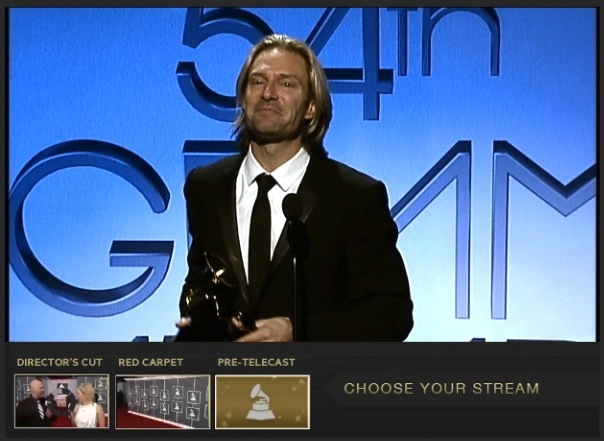 Composer Eric Whitacre just won a Grammy for Best Choral Performance for his album Light & Gold. I recently interviewed him for my book and I submitted a video for his latest Virtual Choir so I’m feeling more invested. He’s got all these people from the Virtual Choir watching from the Facebook page and in a Google hangout. It was fun! Congratulations, Eric!! Here are a couple of screen grabs from the live web stream I’ve been watching.